A team from the College of Engineering in Pune has developed a unique software that can make a 3D printed ear in just one week. Usually it takes a month to make an artificial ear, but thanks to the newly developed Osto3D software by CoEP, that time was greatly reduced. The successful auricular prosthesis surgery was performed on a young girl last month. Doctors from the Armed Forces Medical College (AFMC) attached the artificial ear. The team used CoEP's 3D Make Lab for the project, which is a public access facility for 3D printing and other advanced technology. Students and companies can use the 3D tools in the lab to build on creative concepts and research. Innovative software, like Osto3D are helping to reduce the time and cost usually required for medical procedures, and making artificial body parts more affordable. 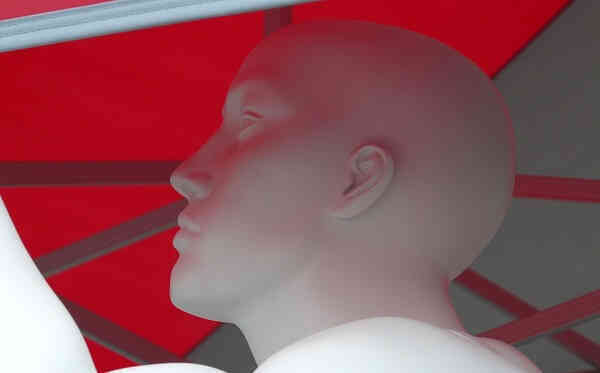 The Osto3D software was developed after the team discussed necessary surgical requirements with doctors, and how much time is generally needed to convert CT scan data to 3D biomodels. The Osto3D software helped the team copy Rucha's ear in just hours, which helped a lot when it came to creating the prosthetic ear.